Today's MMM is sponsored my Fun.com. 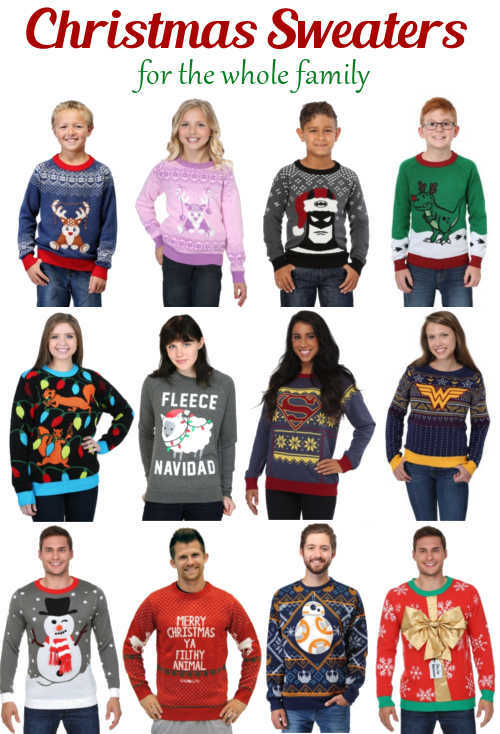 If you're looking for that perfect sweater to wear to your Christmas sweater party or to just keep you warm during the next few months then Fun.com is the place you need to shop. The have cozy, unique sweaters for everyone in the family. Find these and hundreds more unique sweaters HERE. 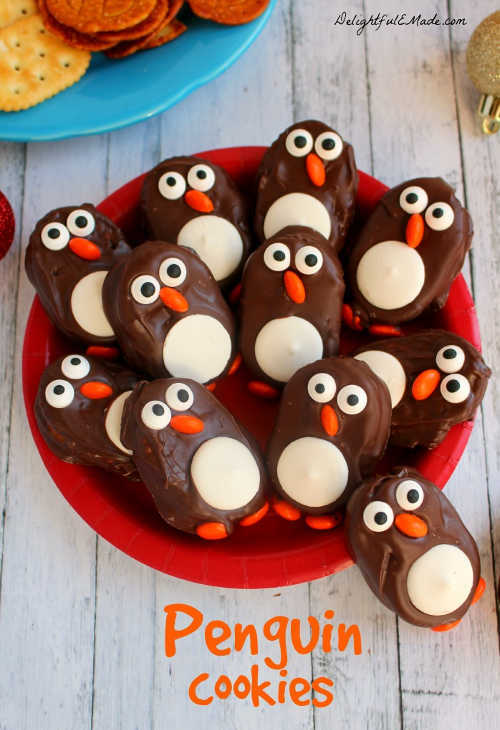 Did you get a chance to grab my free printable? 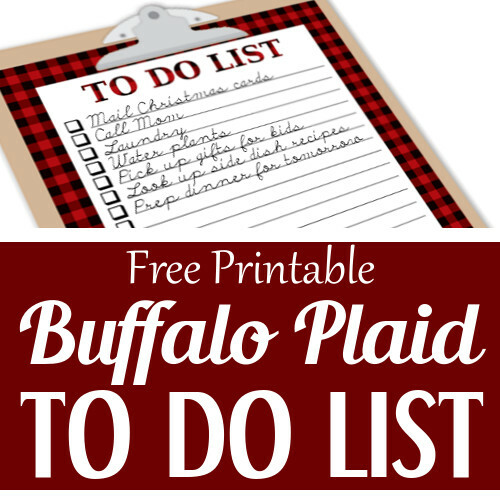 This buffalo plaid to do list will keep you organized this holiday season. GET IT HERE! I can't wait to see what everyone has been working on, but first, here are a few of my favorites. FOLLOW ME (your hostess), Please! And if you see any creative ideas from others that you just LOVE be sure to share on your social channel. 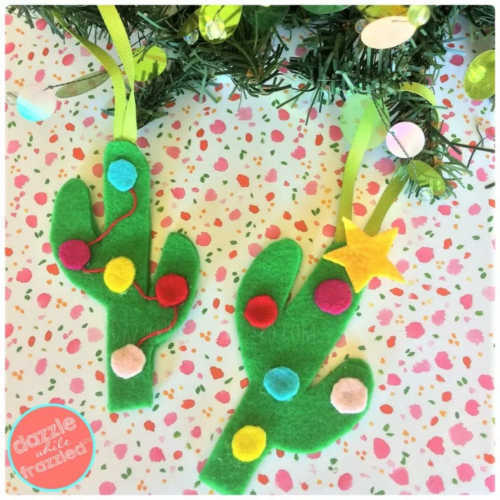 Thank you for featuring my Felt Cactus Tree Ornaments. Much appreciated! 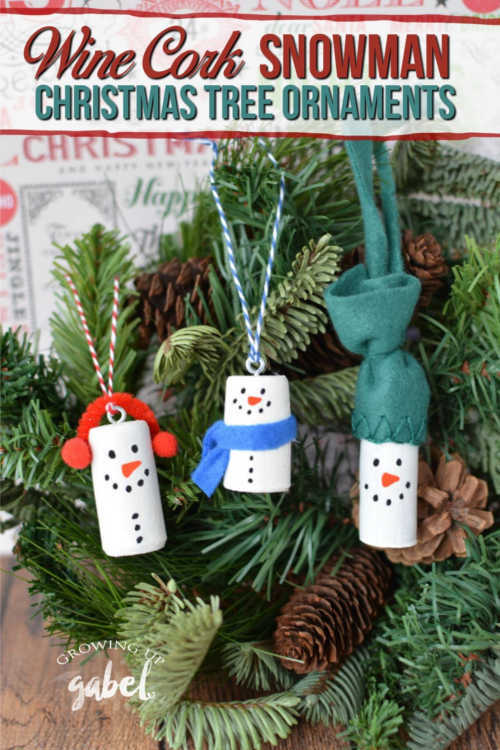 Thanks for featuring our snowmen!